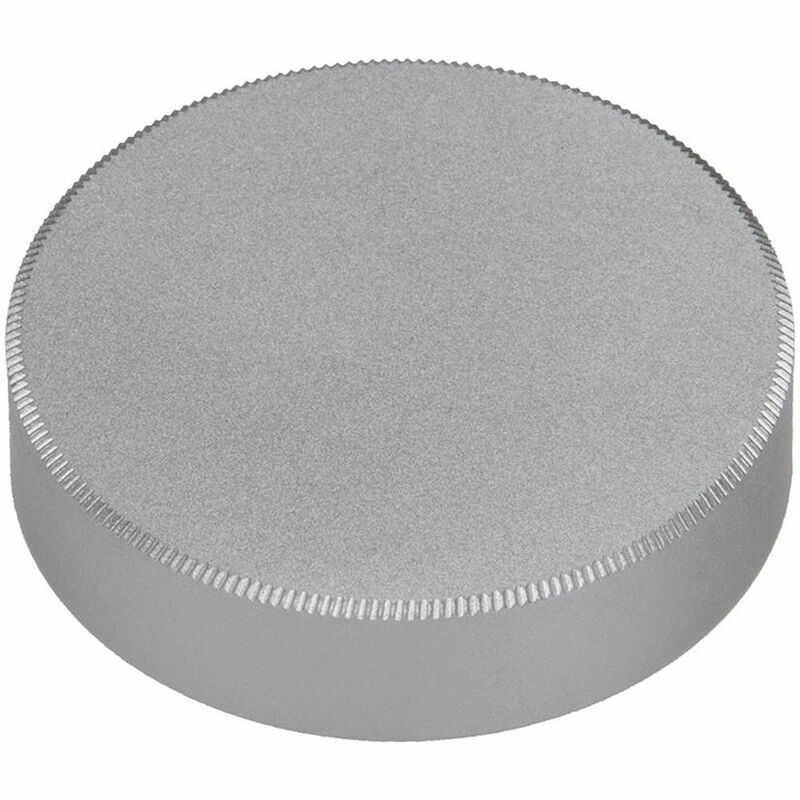 The FotodioX M39 Metal Rear Lens Cap is a silver anodized aluminum cap that is anti-rust and crush resistant. The rear lens cap is compatible with screw-on M39 and L39 lenses, which protect the rear elements of the lenses once it is on. Box Dimensions (LxWxH) 3.3 x 2.5 x 0.1"